I generally advocate holding a significant cash position in order to have money available to invest on corrections of markets, sectors or specific stocks. Selling cash-secured puts allows us to “recycle” money 4 or 5 times per year, keeping our cash balances high on average. With the current stock market choppiness, you should be looking to sell puts and buy stocks over the next two weeks. When earnings end, the buybacks will kick back into full gear and the November to January rally could be substantial. 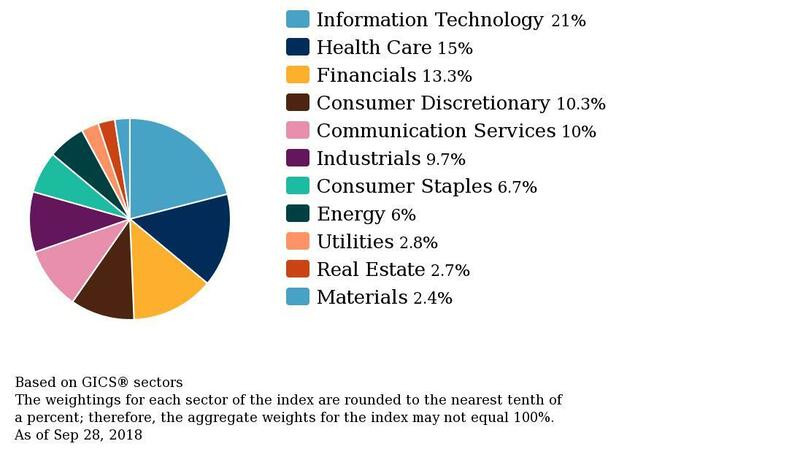 Part of our “Intelligent Asset Allocation” approach is to overweight and underweight the various sectors of the economy, using the S&P 500 (SPY) as a proxy. By having approaches to both strategic (longer-term trends) and tactical (short-term) investing, we can systematically reduce our risk by avoiding at-risk sectors and owning more of the sectors that present compelling growth and/or value opportunities. Cash is a very ignored asset class as people focus on being fully invested to capture the stock market indexes returns. As we have demonstrated for years now, that approach is not for us. Why? Because being nearly fully invested all the time means taking nearly all the stock market risk all the time. That is an equation for experiencing very large losses periodically – even if the current bull market is a record breaker. The fact that the current stock market is a record breaker is a strong argument for holding more cash more often – as we have. However, sometimes, getting fully invested is the right thing to do. As I outlined in the past few free Friday webinars, the next couple weeks are one of those times to get nearly fully invested. Selling cash-secured puts is a great way to utilize the high cash balances that we have been holding. Not only can you capture a gain of high single digits in just 2 or 3 months, but that money becomes available again when the contracts expire. If you end up owning a stock that is “put to you” that is fine too, we want the stocks on our lists for the long run. The reason to sell on down weeks with high volatility are two fold. First, you get a higher premium when volatility is high. Second, a lot of your money will be recycled to uncommitted cash in just a couple months which gives you a chance to rinse and repeat. Take a look at the October Options Lists for puts to sell. Many of the puts are generating higher premiums than on the list. You can take the higher premiums for the listed strike prices or reduce the strike prices. What you do depends on your portfolio weightings. You will also want to buy a few stocks outright if you do not already have positions. I have been buying Coeur Mining (CDE), T2Biosystems (TTOO), AT&T (T) and SunPower (SPWR). I am strongly considering DowDupont (DWDP). Disclosure: I am/we are long ttoo, CDE, T, SPWR.